Dehing Patkai Wildlife Sanctuary has witnessed deforestation for past several years. Deforestation has been rampant in Dehing Patkai Wildlife Sanctuary situated in the Tinsukia district. 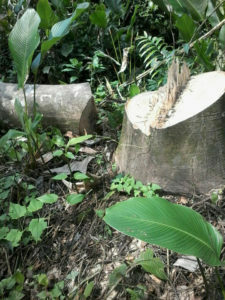 The sanctuary has witnessed deforestation for past several years. Recently, several Hollong trees were chopped off by timber mafias at Tokowdubi and Realdubi of Lekhajan. They also beat the officer at Margherita range which is under Digboi forest division in Tinsukia district. “Several valuable trees were recently chopped off by the timber mafias and they transported the logs to Arunachal Pradesh. 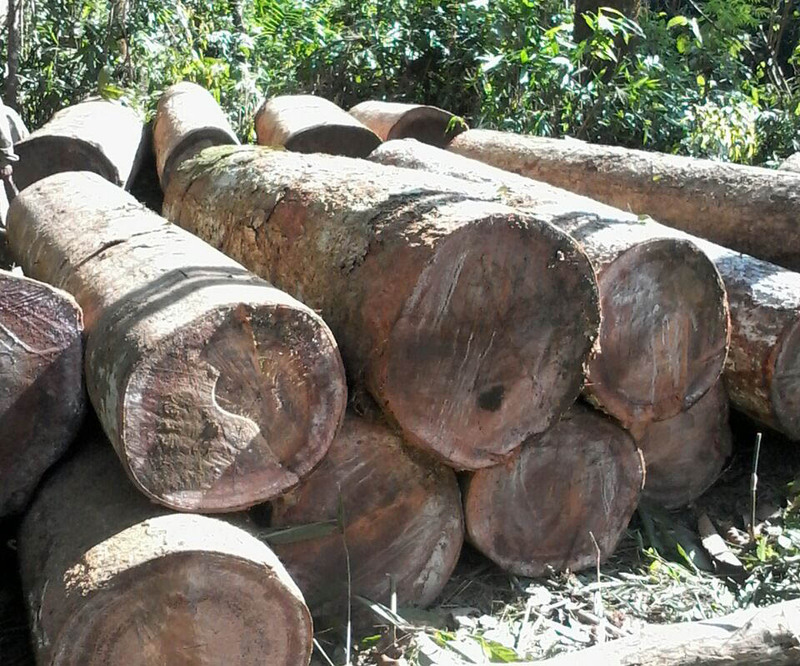 We have complained several times to the forest department after they seized the logs from the forest,” Debojit Moran, an environment enthusiast told Northeast Now on Tuesday over phone. He alleged that some corrupt forest officials were hand in gloves with the timber mafias. “Earlier the Dehing Patkai wildlife sanctuary had rich vegetation but now major parts of the forest are bare due to human encroachment and deforestation,” said Moran. Supposedly the timber smugglers entered the forest in broad daylight and chopped down trees while forest officials stayed inside office. The environment activists are also concerned about the links between timber mafias and the forest officials. Hollong trees, the state tree of Assam, are mostly targeted by the mafias because they are in high demand in the markets. They fetch good prices in the Arunachal Pradesh market.